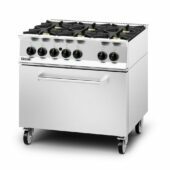 The robust Phoenix range is designed to offer power and performance that lasts, but at a cost-effective price point. 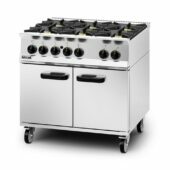 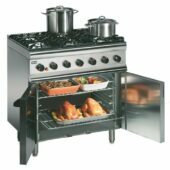 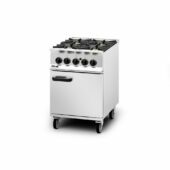 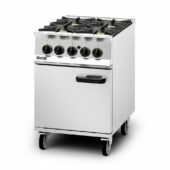 With a choice of both gas and electric units, the range is ideal for cost conscious people who don’t want to sacrifice quality and performance. 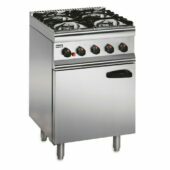 Ideally suited for small to medium sized pubs and restaurants, schools and care homes.